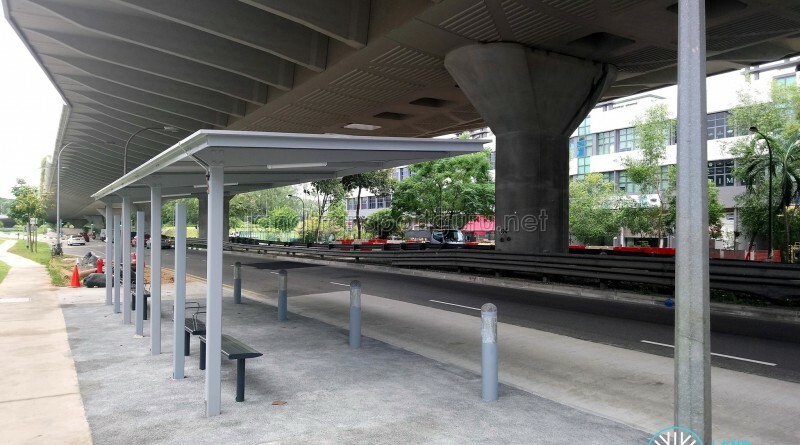 Several new bus stops have been spotted in the Kaki Bukit area, intended for a new bus service plying between Sims Place and Upper East Coast. 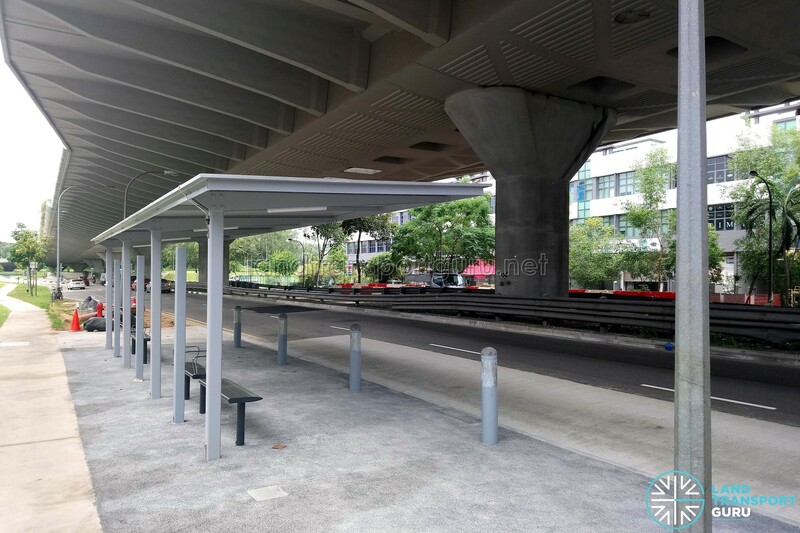 These bus stops and their future bus service(s) will bring about greater connectivity to the Kaki Bukit Industrial Estate which presently does not have bus connections north of Kaki Bukit Avenue 1. [Update 26/09/2017] The new bus service is revealed to be SBS Transit Bus Service 137 plying between Sims Place and Upper East Coast, which launches on 21 October 2017 in tandem with the opening of the Downtown Line 3. 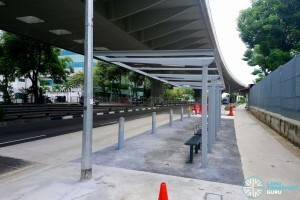 The route will connect the Kaki Bukit industrial area to both Ubi and Bedok North MRT stations along the Downtown Line. 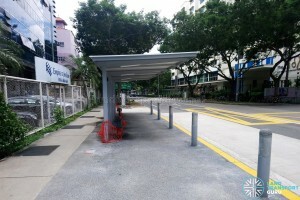 New bus stop pair under construction outside PUB Bedok Waterworks. 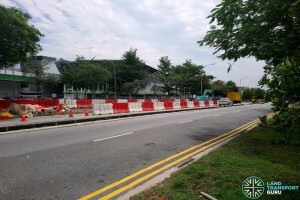 New bus stop pair under construction outside AutoBay@Kaki Bukit. Two pairs of bus stops are under construction underneath the flyover. One pair is outside Bartley Biz Centre, the other pair outside Techview. 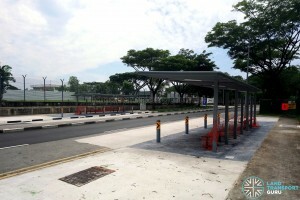 New bus stop pair under construction outside Empire Technocentre. 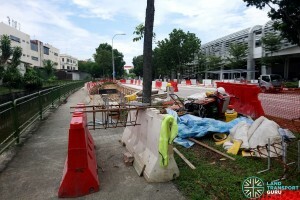 New bus stop pair under construction outside Kaki Bukit Autohub.